Ben Larcombe is a former writer for ThoughtCo who wrote about the sport of table tennis. Ben played competitive table tennis for 11 years and enjoyed the game for over 15 years. He competed at County Standard on the cadet, junior and senior levels, and was ranked approximately 150th in England for several years. 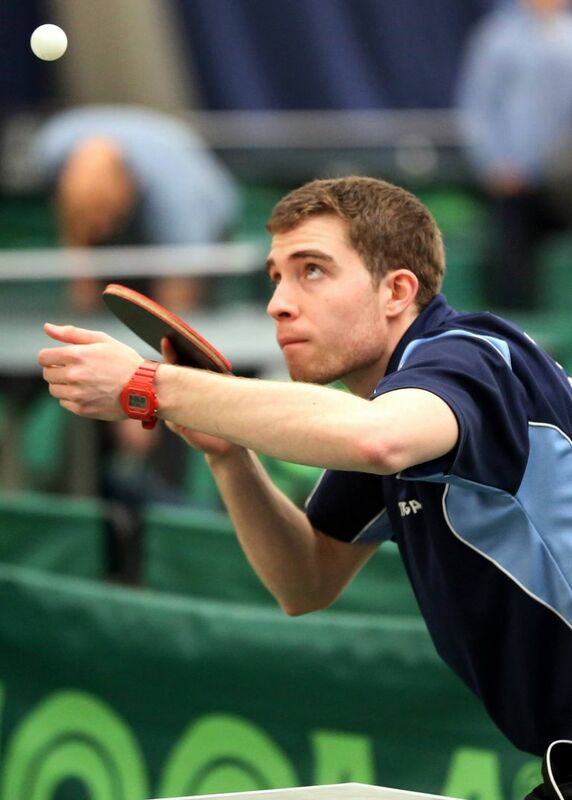 Ben began to coach table tennis part-time at the age of 18 and went into full-time coaching after graduating in 2011. Since that time, his coaching has benefited many schools and clubs as he works with beginners and those wishing to up their game. He also worked as a corner coach during tournaments with Michael Ho and Liam Grant. Ben is the founder of ExpertTableTennis.com blog and the co-founder of the Eastfield Sporting Goods Company in London. He served as head of table tennis at the boy's grammar school, the Wilson School, in Sutton, the United Kingdom for three years. In 2014, he undertook the first ever, Expert in a Year Challenge, where he allowed himself one year to bring a player from novice to expert at the sport. The experiment was a success and inspired a continuing Expert in a Year community. Ben Larcombe received a Bachelor Science (BSc.) in Coaching and Sports Science from the Nottingham Trent University in 2011. He also studied at the Grantham College Table Tennis Academy. Are Table Tennis Balls Changing?